#2 Luka Doncic ROTY confirmed? 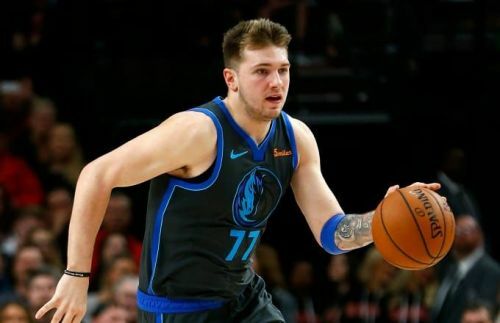 The NBA needs to give the Rookie of the Year trophy to Luka Doncic already. The Slovenian has been sensational so far this season and is hands down the ROTY if the awards are to be handed out today. The rookie continues to amaze the NBA crowd with his stepback three-pointers and other wide variety of shots. Against the Blazers, Doncic struggled from the field but did everything else to compensate for his bad shooting and made his presence felt. He also made an unreal three-pointer to beat the buzzer in the fourth quarter to send the game into overtime. Doncic finished the night with 23 points and 11 rebounds to register a double-double. It is safe to say that the Doncic-Lillard matchup lived up to the hype.